Clean your windows, inside and out, using a simple cupboard product! 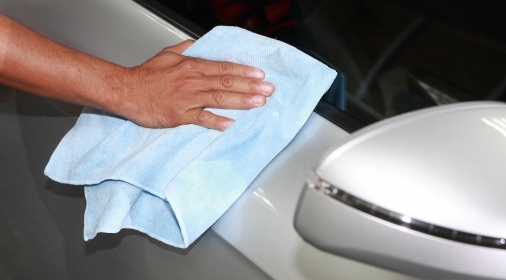 White Vinegar and a micro fibre cloth will help to get your windows glistening again. Mix together your favourite laundry detergent with warm water and wipe over your seats using a white cloth. You can use a microfibre cloth to dry your seats over. Be careful, not to over wet your seats. Have your headlights started to dull? Carefully scrub them with some standard toothpaste, to restore their shine. A simple and easy tip! Isn’t it amazing how much junk collects in our cup holders? 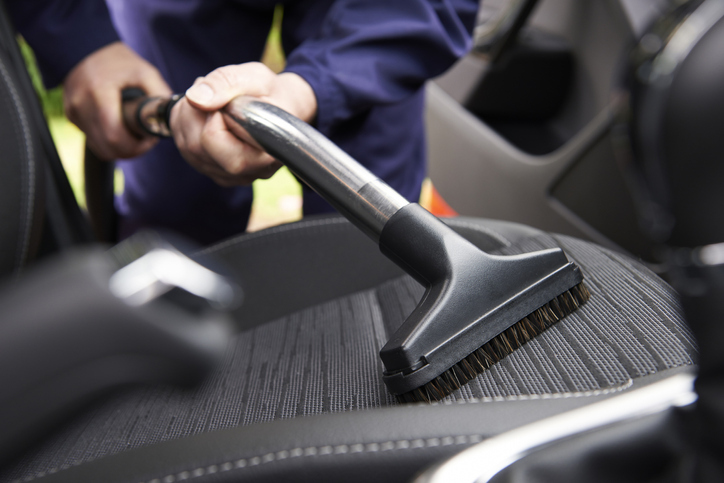 Crumbs and spillages can leave them looking a mess. But, you can easily clean these up, using some cotton buds and soapy water. The cotton buds will allow you to get into the hard to reach areas. Keep your car’s paintwork in top condition, with a good paint protection product. 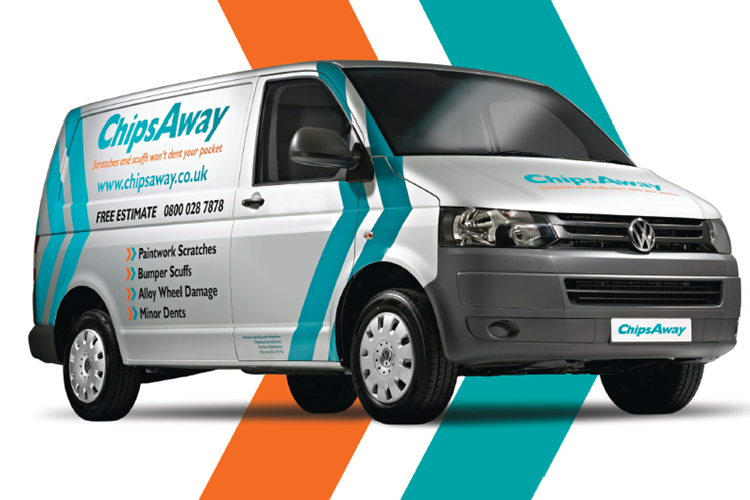 Here at ChipsAway, we can apply Supagard protection to your vehicle. Supagard will leave your car with a high gloss finish, protecting it against the external elements and making it easier to clean! If your car needs a repair, or you would like to enquire about our Supagard services, call us on 0800 145 5118, or complete our online form for your free estimate. 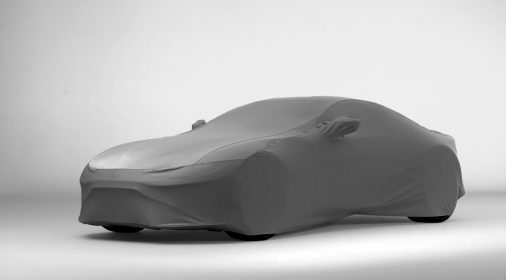 What are Car Covers and How to Use Them?